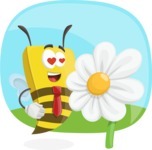 Ever wondered what it is like to be as busy as a bee? 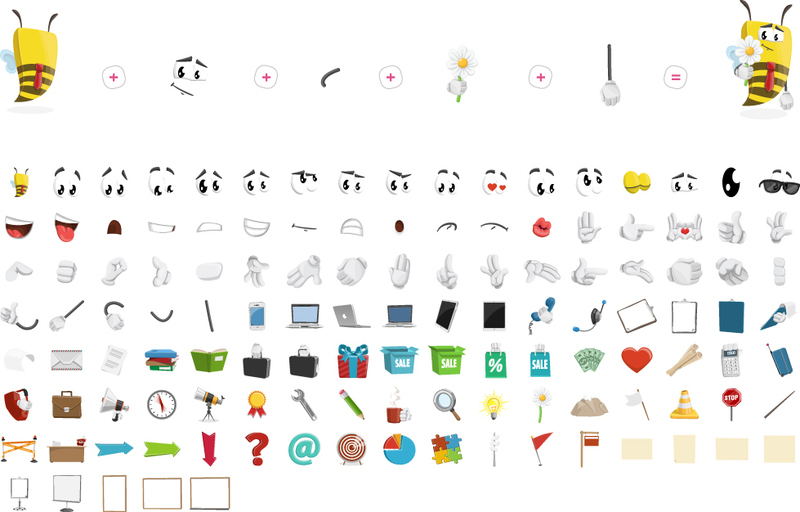 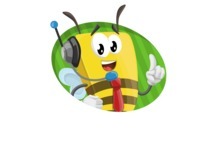 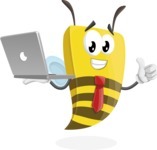 Meet Lee, the corporate bee character who never ever rests. 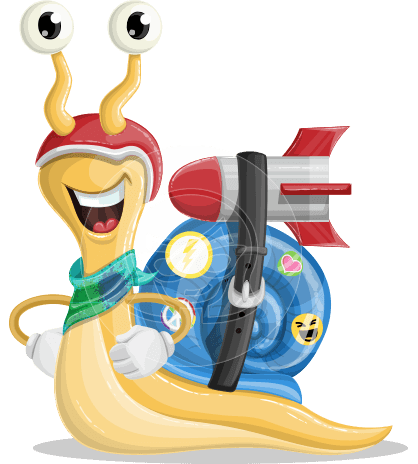 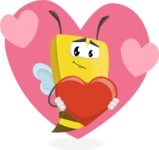 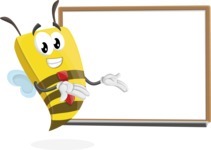 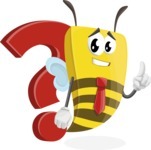 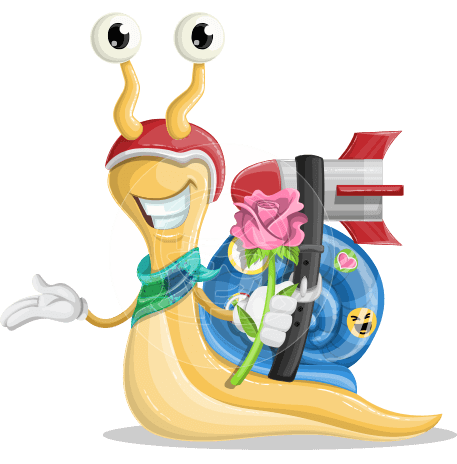 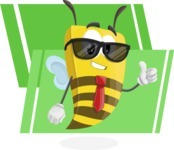 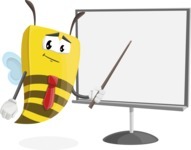 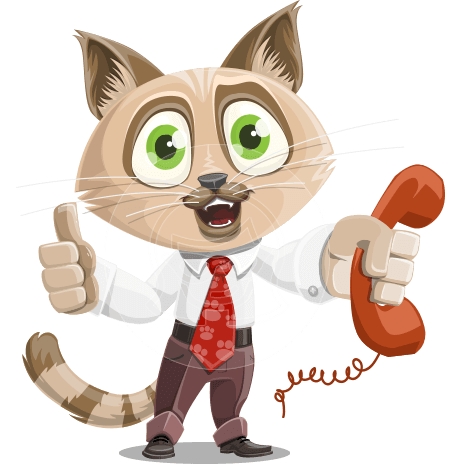 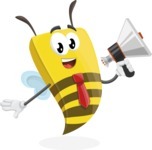 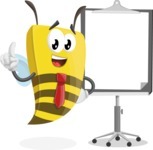 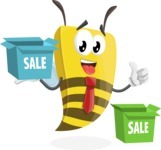 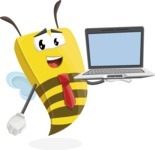 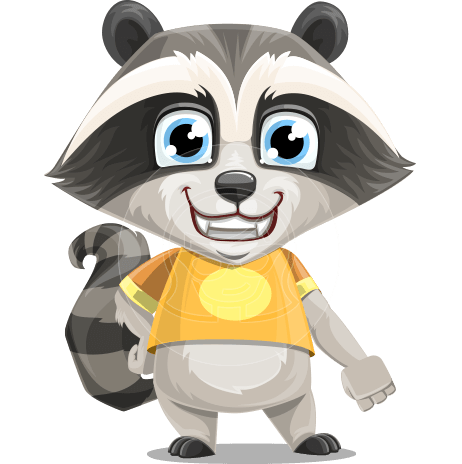 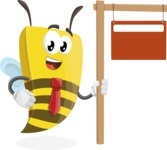 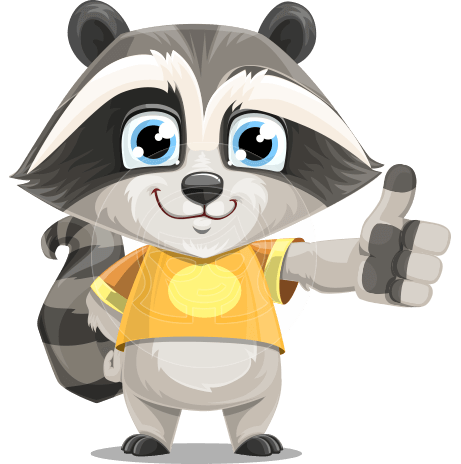 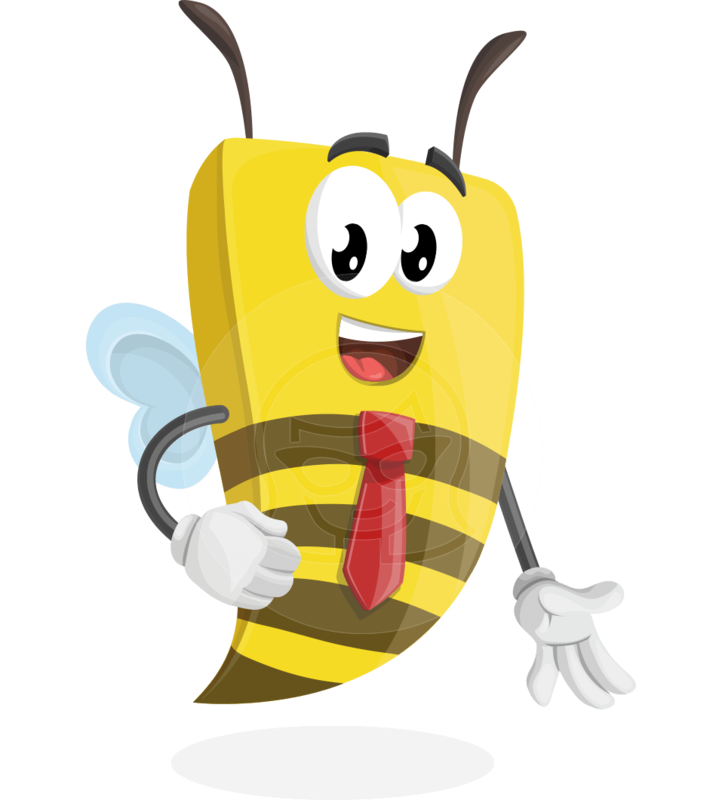 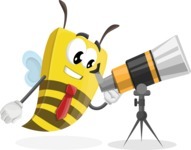 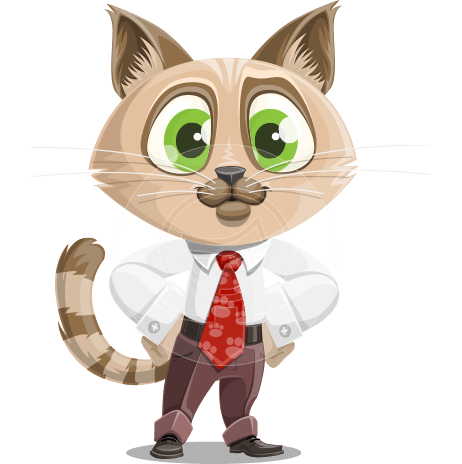 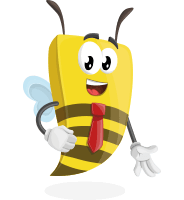 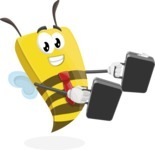 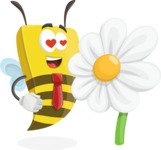 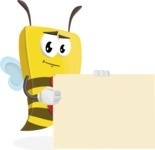 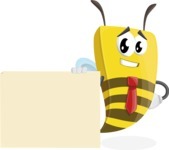 Designed with a tie in a flat cartoon style, this bee vector cartoon is an absolute professional in producing high quality honey and even higher quality projects.